> Resource > How to recover excel xls/xlsx files? 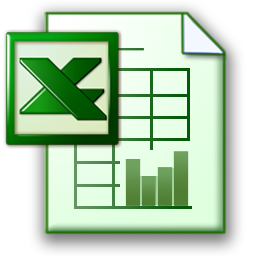 XLS and XLSX are two file types of Microsoft Excel spreadsheets which are widely used for and office data collections. It cost our much time and energy to make an excel report. So Microsoft Excel has become an essential part of all businesses and organizations. And the problem lies in that we may face the data loss issue. We may lose these files due to mistakenly deleting Excel sheets, wrong deletion, formatting, storage drive corruption, system crash, power failure, etc. However, we can get back not only excel sheets but also all the files due situations mentioned above. What need is Amazing Dr. Recovery. It is a powerful file data recovery which has features to retrieve Microsoft Office files such as .xls, .xlsx, .doc, .ppt, etc. Plus, it can recover files such as photos, videos, emails, texts, and so on. 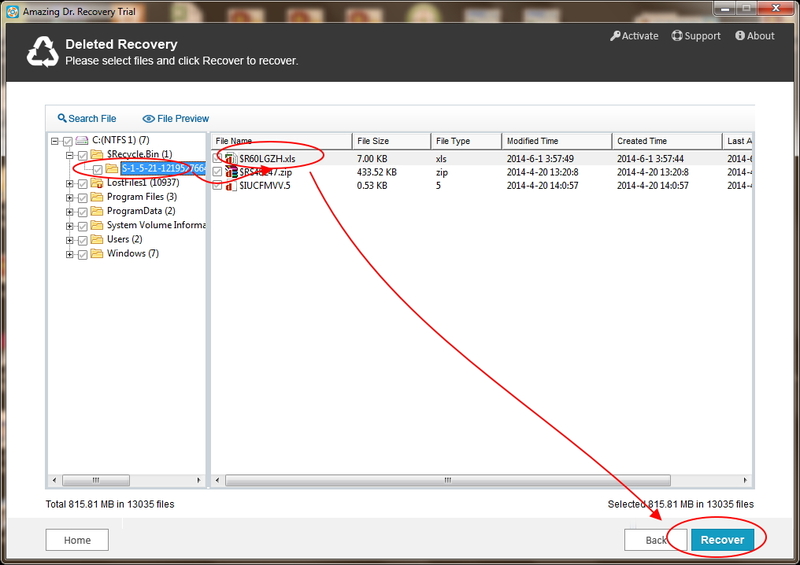 Below guide will teach you how to recover Microsoft Excel XLS/XLSX Files with Dr. Recovery. Step 1. Download and install this program, launch it on computer. 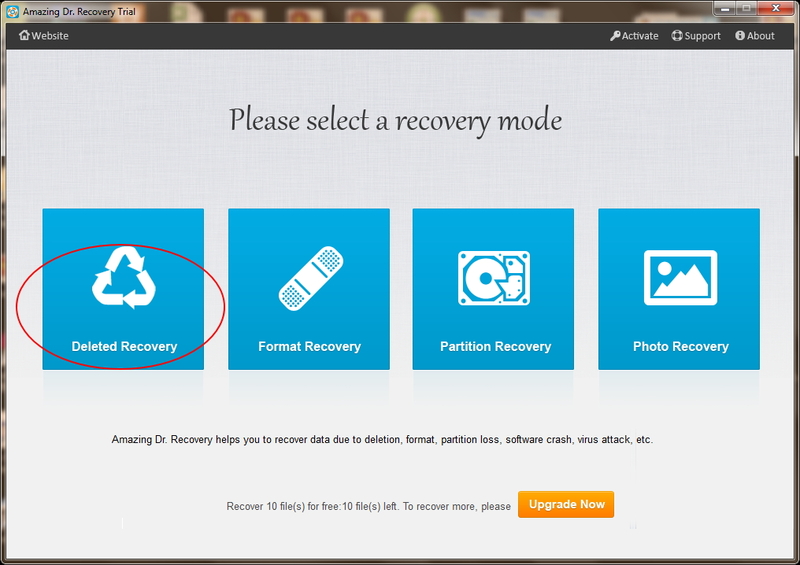 It provides alternative file recovery modes. Choose "Deleted Recovery" to retrieve accidentally deleted files, select "Format Recovery" to recover file due to formatting, select "Partition Recovery" to retrieve any file due to any reasons where you think they lost. Here we take recovering Excel XLS/XLSX Files in "Deleted Recovery" way. Click this recovery mode to continue. 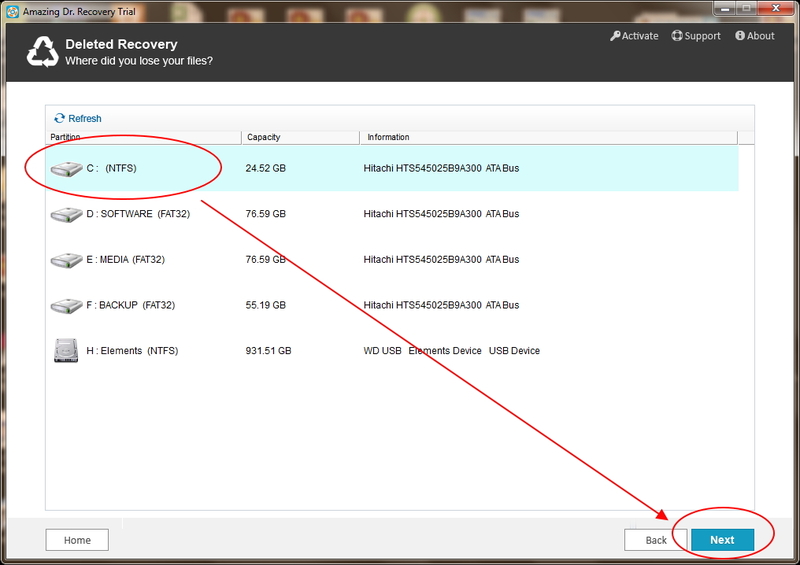 Then Select the partition you want to recover files. Step 2. After the scanning, you can preview files under each category, ticket items and hit "Recover" button to get back lost Microsoft Excel XLS/XLSX files now!